​In the beginning of the 1900's, besides the narrow-gauge railway in the Stann Creek District the only other reliable means of transportation in Belize was still the rivers. Locally built steam paddle wheelers ran regularly between Belize City and the north. Most outlying areas still had virtually no contact with Belize City and went without the basic services available in town including medical, educational and social ones. No roads existed joining the city with any of these areas and no money was budgeted for building them. ​​In 1898, Mr. Monohan opened up a survey trail from Stann Creek to the Cayo District. 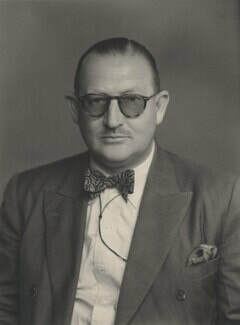 Sir John Alder Burdon was Governor of Belize from 1925 – 1932, during his administration much was accomplished in the way of benefits to the country. The Burdon Canal was built, he commissioned a written record of Belize to be compiled, on his request Charles Lindberg flew the first airplane to visit Belize in 1927. In 1928 he approved a survey recommended by his Chief Information Officer Captain Monrad Siegfried Metzgen (by bicycle which became the famous Cross Country Race) from Belize City to the Cayo District after which a new 90-mile road was built during the 1940's with the help of British funds. The inaugural Cross Country Race was held in 1928 and the men traveled throughout the city and then hit the western road (or "trail" as some have called it) headed for Orange Walk, which was at that time the quickest connection to Cayo. This destination was 55 miles from Belize City and the cyclists expected to cover 90 miles one way on their trek. The trail traveled along the New River Lagoon, through what was Holotonich (near Hill Bank) and on to the Yalbac settlement. Following this expedition 50 miles of dry weather road was completed toward Cayo. Part of the cost of the improvement was met by a Colonial Development and Fund Grant. ​Due to repair projects initiated on the Western Highway by Governor Alan Burns, some races were held on the Northern Highway (1935-1939, 1942 and 1947). In 1938, TACA Airlines began a schedule daily flight from Belize City to San Ignacio landing at the Savannah. 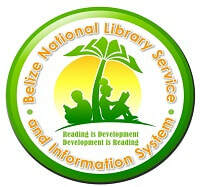 This was discontinued when the road to Belize City was opened in 1947. There were no roads connecting the Capital with the southern part of the colony at that time, only trails. People and cargo were ferried by boats from Belize City to Stann Creek Town and Punta Gorda. To get to the Valley, one had to travel by boat from Belize City to Stann Creek Town and then up the Stann Creek Valley Road. The British Colonial Airways started operations in 1952 and operated 3-seater aircrafts. They offered daily scheduled flights to all district capitals. The regular air fare from Belize to Stann Creek was B.H. $11. The Hawkesworth Bridge was opened on Saturday 20th August, 1949, the year that Governor Garvey had devalued the British Honduras dollar. The opening of the ceremony was done by Alexander Hamilton (A.H.) Anderson and in his speech mentions, “perhaps as far back as eight years ago (1942), trucks began making very slow and very rough passages to and from the end of the slowly advancing Cayo Road during the dry season.” He then invited the Governor Ronald Herbert Garvey to speak. In his speech, Governor Garvey mentioned that the Hawkesworth Bridge was only the first link and that they had plans to make a road from Roaring Creek to Middlesex and from Middlesex to the wharf in Stann Creek (Dangriga), and that at that time, it was already being surveyed. With the surveyors leading, construction of roads and bridges for the 32 ½ miles from Roaring Creek to Middlesex continued in the early 1950’s. Construction was done by the Public Works Department and this was the most spectacular project of that time. The terrain was very difficult and presented many engineering challenges. It had previously only been penetrated only by the timber-getters. The Hummingbird Highway was officially opened on 3rd April 1954 by his excellency the governor Sir Patrick Muir Renison. 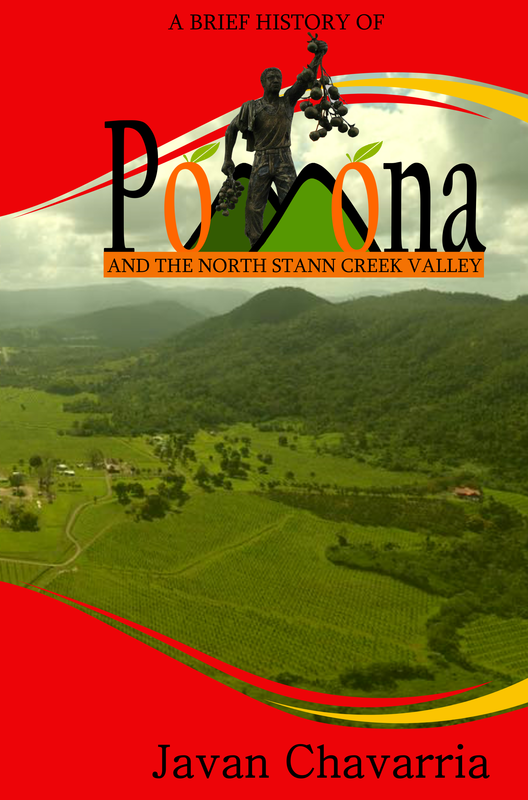 The scenic road traversed extremely hilly, rugged country and finally connected the highly developed North Stann Creek Valley with the North and West of the Colony. The road was built with the aid of grants from the Colonial Development and Welfare Fund (England) and cost B.H. $2,083,537. The Stann Creek Valley Road had been constructed more than a decade earlier from 1938-1940 to replace the Stann Creek Railway. It ran from Middlesex to Stann Creek Town. In March 1961, the Southern Highway or Toledo Road as it was called was opened. These three roads were a part of the British colonial government national road building program of that era. In the mid 1980's, there were improvements to many of the roads of southern Belize and paving of the Hummingbird Highway was commenced. In the mid 1990's the road was repaved and realigned to where it is today. The pavement of where the Hummingbird Highway once ran can be found in the jungles along the highway. Since the highway was completed in the 1950's it has never failed to amaze travelers with its vast green mountains often cladded in clouds. There are 23 listed airports in Belize. Some of these airports are actually no more than an air field with a landing strip. The Melinda Airport (IATA: MDB) is located in Hope Creek Village on its junction with the Coastal Highway. 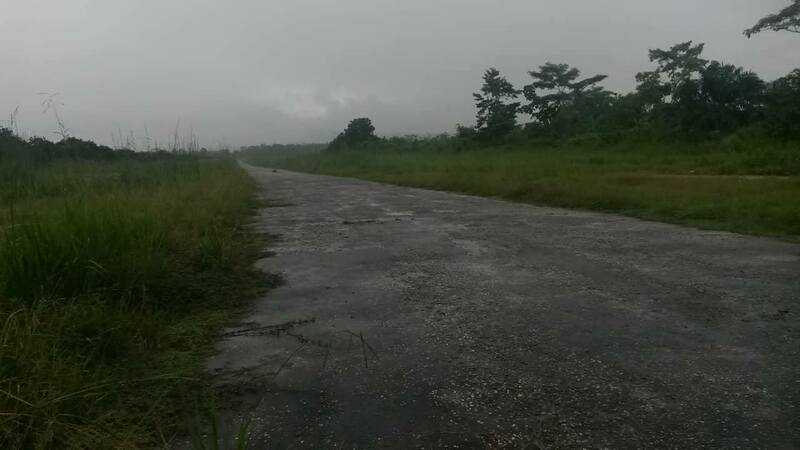 This was the first airstrip to be built in the Stann Creek District. Before the construction of the Hummingbird Highway, the British Colonial Airways offered flights to Stann Creek in the early 1950’s for B.H. $11. These single engine aero planes were designed to land and take off from small airfields such as the Melinda Airstrip. The planes had a cruising speed of 133 mph and a maximum speed of 179 mph. These were 3-seater planes but were often fitted with a bench type seat for additional passengers. In 1956 British Colonial Airlines was renamed to British Honduras Airways and by 1961 they had wrapped up operations. 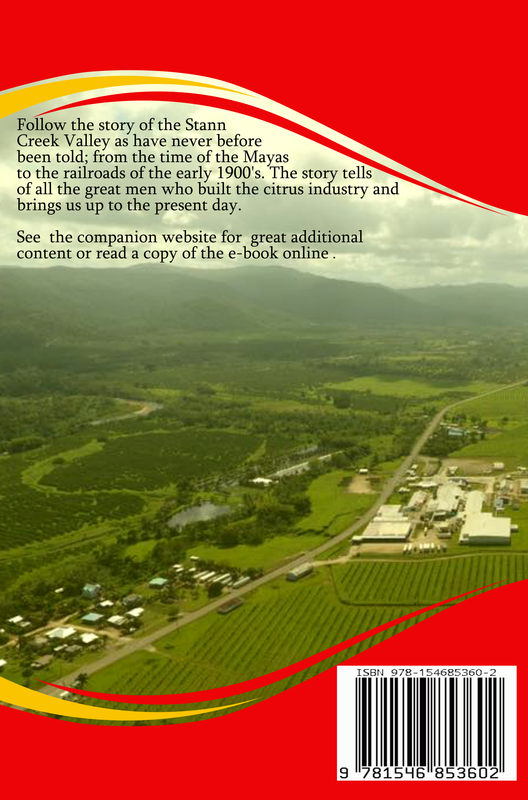 In 1962 Maya Airways was founded and included Melinda as a stop along its flight path to deliver passengers and goods. The Melinda Airstrip was the only landing field in the Stann Creek District until the 1970’s when Pelican Beach built a private airstrip next to the resort. This airstrip was called the Pelican Airstrip and visitors were flown in from Belize City in four-seater Cessna 182 plane. The airstrip was later donated to the town by Pelican Beach Resort and is now the Dangriga Municipal Airstrip. Today the Melinda Airstrip serves as an alternate and emergency landing strip. It was used in January 2007 during the resurfacing of the Dangriga Municipal Airstrip. In the first half of 2009 the Dangriga airstrip had to be refurbished again and once more the Melinda Airstrip became operational. The orange aviation windsock could be seen flying in the wind at this airstrip up until the 1990’s. It is now a popular exercise spot for locals as there are no traffic along its tarmac. Did you know? In the old days to get from Belize City to Cayo one had to go through Orange Walk. Did you know? TACA operated between Belize City and San Ignacio from 1938-1947. After the end of WWII, Britain was experiencing severe economic challenges and devalued the British Honduras dollar on 31 December 1949. On October 1, 1961 British Honduras changed over from Left to Right Hand Drive. Before the realignment of the Hummingbird Highway in the 1990's the road was very crudely built. A small hill that was not graded down properly was called the "Whoo-a-yay!" and created the weightless sensation of falling or a Ferris wheel. Sir Robert Harvey Garvey was Governor of British Honduras at the time the dollar was devalued. The sudden changes in altitude when travelling along the Hummingbird Highway often caused an ear-popping phenomenon.